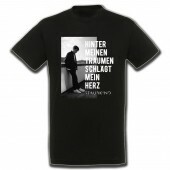 "And I know: each new moment, each new dream is bound to change you. 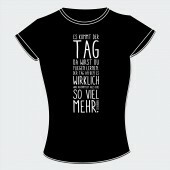 All that you have to do is live your life." 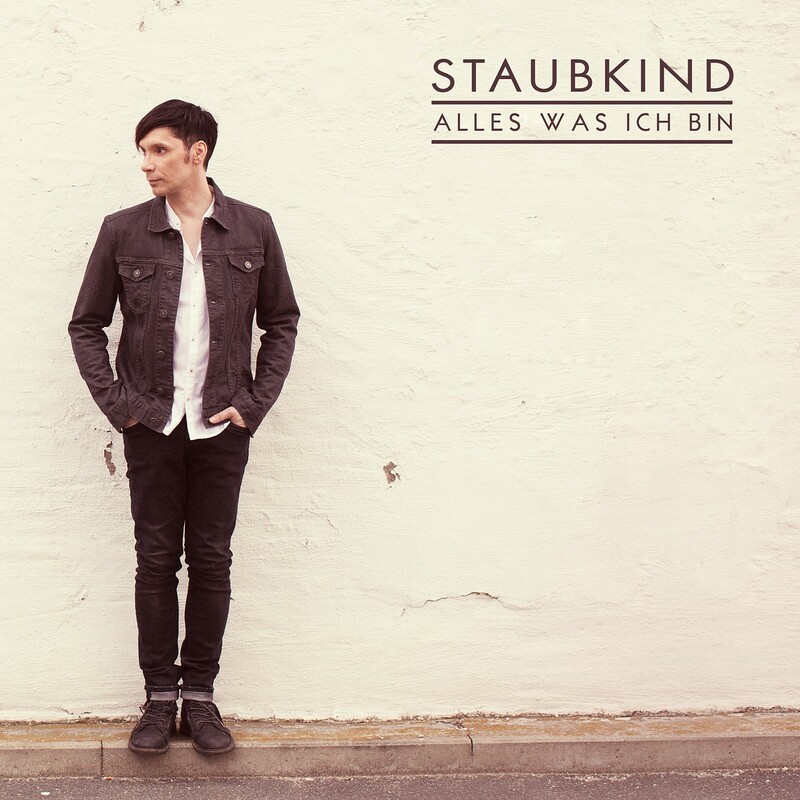 With their new album "Alles was ich bin" (= all that I am), Staubkind are seamlessly continuing the journey they embarked upon with the successful (German Top 40) self-titled predecessor. 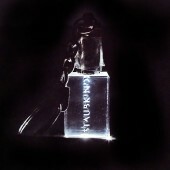 The hand reaches out... we only need to grab it and let ourselves drift in a sea of melodies and emotions. 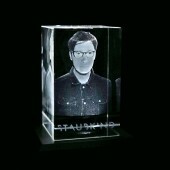 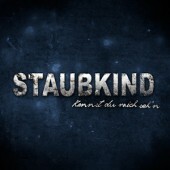 Staubkind and their charismatic mastermind Louis Manke are celebrating their tenth anniversary with 13 new songs on an album that could not have a more fitting title. 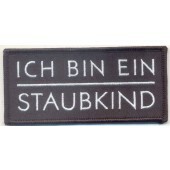 ?Alles was ich bin? 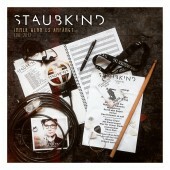 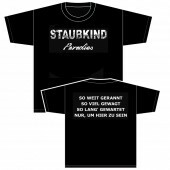 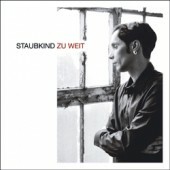 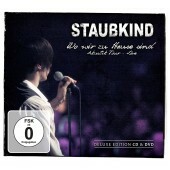 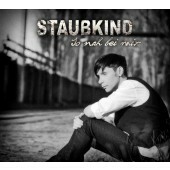 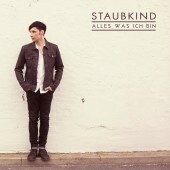 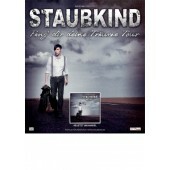 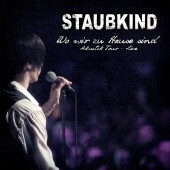 (all that I am) is Staubkind in a nutshell, translating the entire bandwidth of Louis' work into words, melodies and honest German-language songs with severe hit-potential more effectively than ever before. 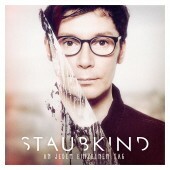 Yet again graced with a massive production from Unheilig-producer Henning Verlage, the Berlin-based group manages to walk the tightrope between cinematic Rock anthems and fragile ballads in a sincerely touching way that no other act in their home country can match at the moment. 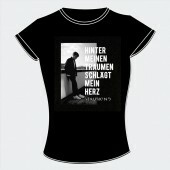 The main motto is: don't be afraid to live your emotions. 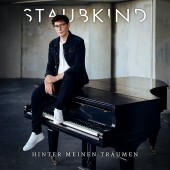 In an honest and direct fashion, with both legs firmly planted on the ground, Louis opens up his innermost feelings and takes us along for the ride. 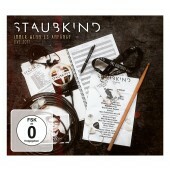 As is fitting for a tenth anniversary release, "Alles was ich bin" will also be released as a deluxe double CD containing a bonus disc with fragile unplugged interpretations of a selection of the new songs. 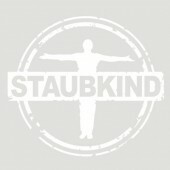 There will also be a strictly limited fan box which contains the double CD version of the album, an exclusive photo book containing a myriad of heretofore unseen glimpses behind the scenes of 10 years of band history, plus a CD containing an audio commentary on the book's content narrated by Louis Manke himself and an exclusive maxi-CD with re-recordings of the first Staubkind recordings (including a gripping duet with Ulrike Goldmann from the high-charting group Blutengel.) 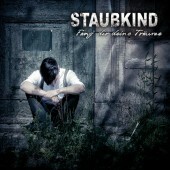 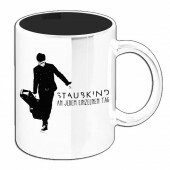 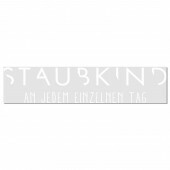 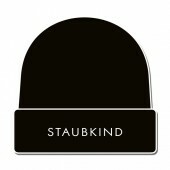 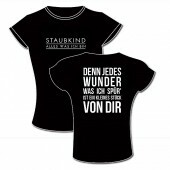 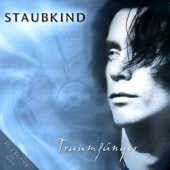 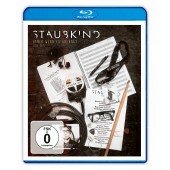 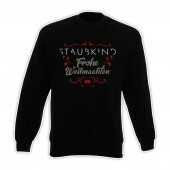 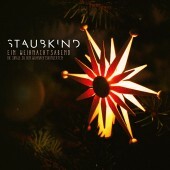 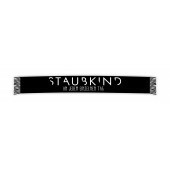 On this release, Staubkind are giving us all that they are. 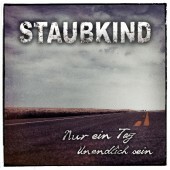 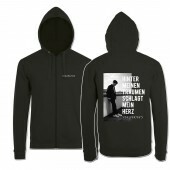 It is seldom that German-language Rock music has ever been so deeply heartfelt and real. 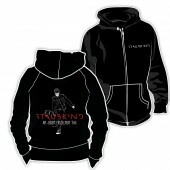 From the soul straight to your heart!